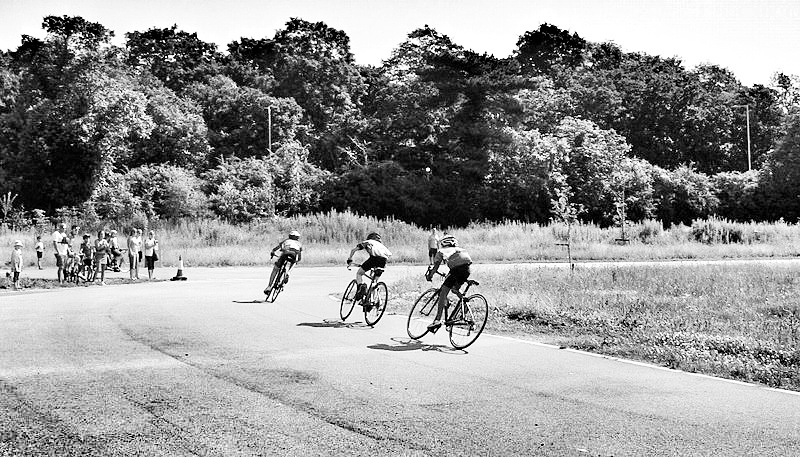 It all came down to a three way fight for the final round of the Lee Valley Youth Summer Series with Mitchell Lacey (Barking & Dagenham CC), Joe Kiely (Welwyn Wheelers CC) and CJ all on 17 points after two rounds. It was winner takes all or as they say, to the victor goes the spoils… The line-up on a fine Summer’s morning had well over twenty riders and for good measure James Fraser (CC Ashwell) was also in attendance… Yet again it was going to be a tough one against those pesky second year under 10’s. From the get-go CJ took the lead and I wondered if he was going get his head down and try for a breakaway, but he decided against that plan and quickly settled in the top four covering most of the attacks from Mitchell Lacey who pushed the pace relentlessly. 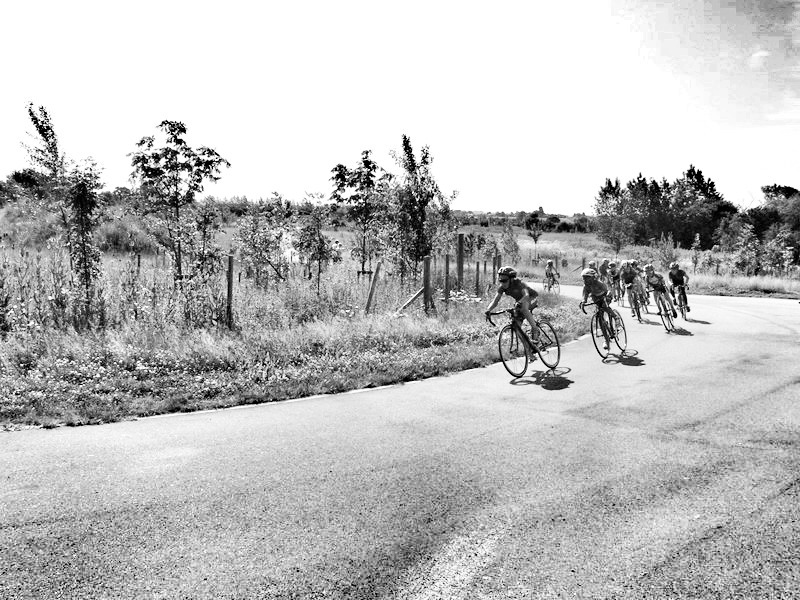 The lead group of about 11 stayed together but it was quite apparent that CJ along with Joe Kiely were the quickest to react to Lacey’s turn of speed, and only the infamous Hog Hill was going to shake up the pack as neither of them made the big push long enough to make a split. CJ was reasonably happy with the outcome and I reminded him of the boxing cliche that invariably ‘a good big one always beats a good little one’. Next year most of his archrivals will move up to under 12’s for the Winter Series and CJ already says he’ll miss them, but he hopes to get dispensation at some point to resume their battles.